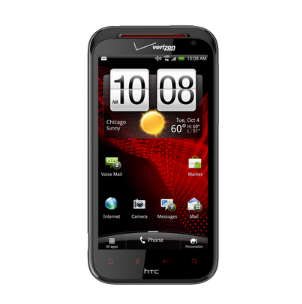 After countless leaks, a rumor of questionable origin, and a missed target release timeline of June-July, it looks like Verizon has opened the flood gates, and the HTC Rezound ICS update has started rolling out to the first batch of users, just a few days late. Update: Verizon just officially confirmed. The 299MB OTA bears the same version 3.14.605.12 that we heard about a few weeks ago and may take several months to become fully available to 100% of devices. That's the bad news. The good news is that we've actually been in the possession of the full .12 RUU for a while but haven't bothered releasing it unless we could verify it was indeed the final OTA (it seemed too minor compared to the previous .10 leak). Even better news is that it's uploading to no less than three mirrors as we speak and will be posted by morning. Update: the RUU is live. 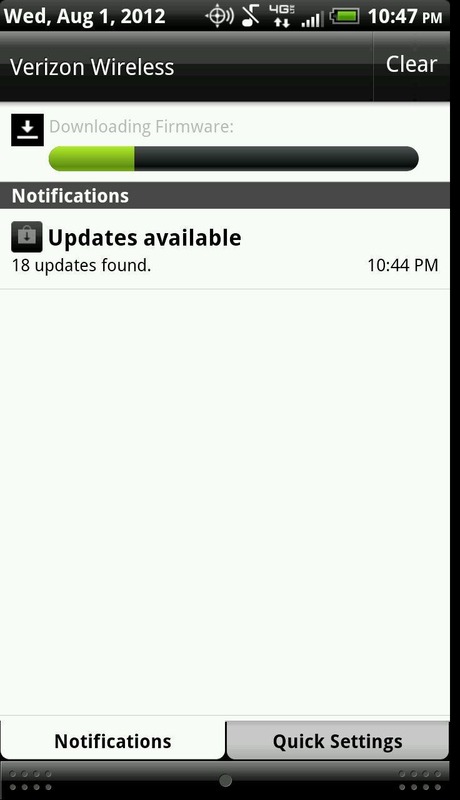 In the meantime, let's have a look at some screenshots, courtesy of one lucky XDA user who already received the OTA notification, shall we? Rezound owners, welcome to the ICS club. It might take you a few weeks to get there the official route, but at least now we can all stop worrying about ICS and start pondering the possibility of Jelly Bean (I wouldn't get my hopes up though).